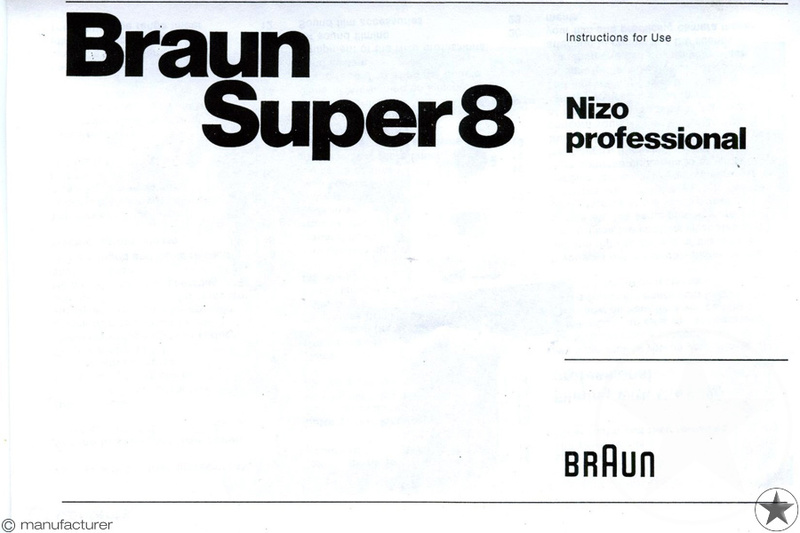 Nizo Professional is the top of the line Nizo and is developed from Braun´s similar model 801 macro. 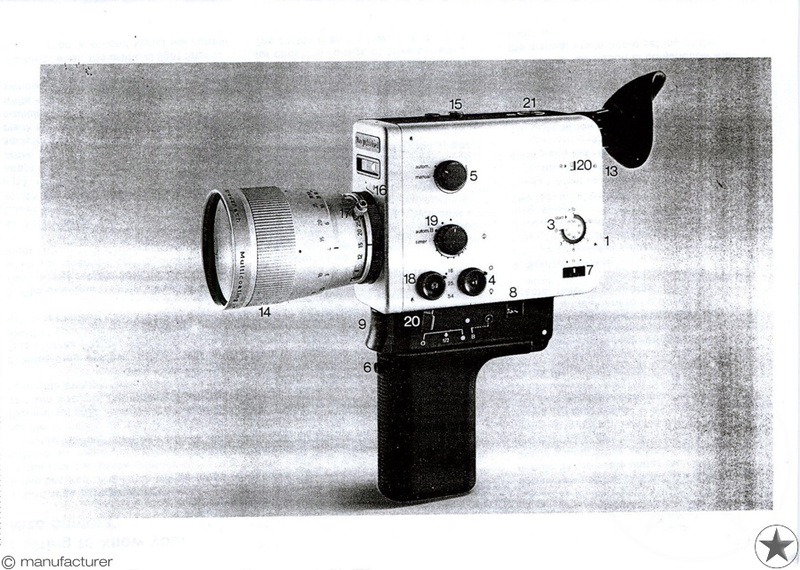 Has everything built in, starting with a multicoated Schneider Kreuznach lens which has a zoom range of more than 11-to-1. 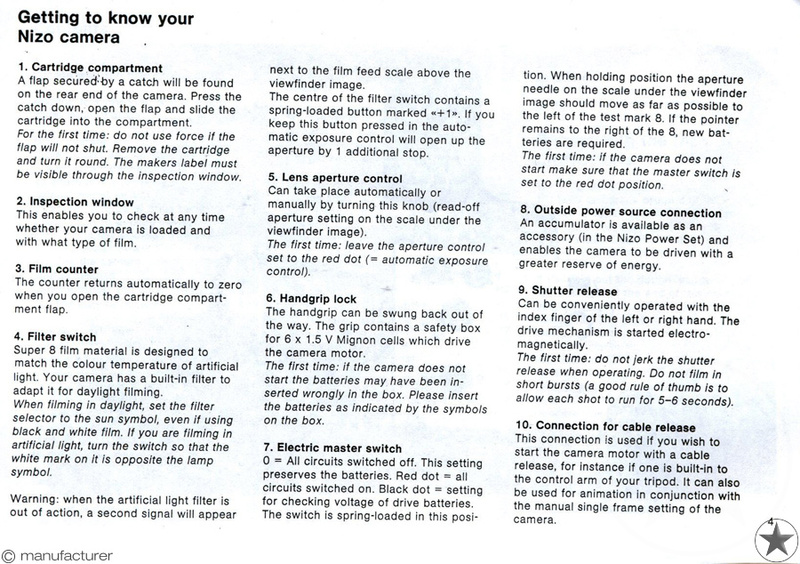 When set to macro setting it allows distance adjustment from the front lens. 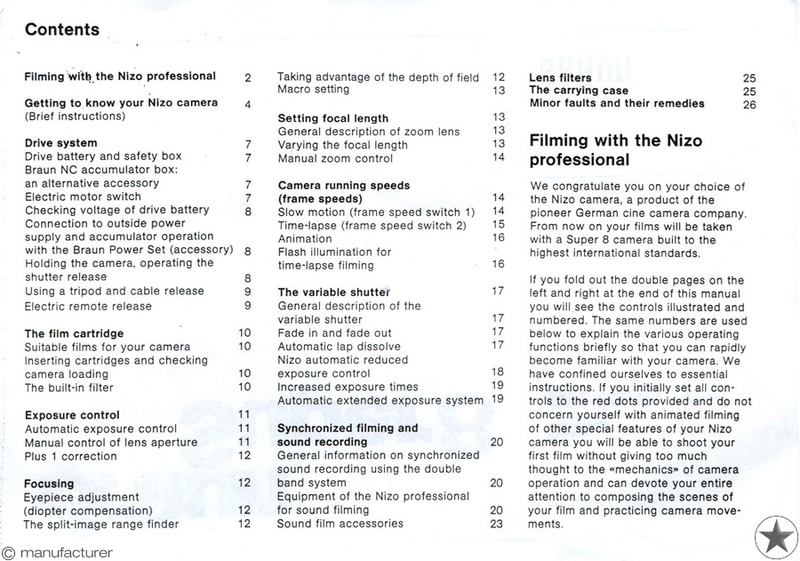 No extra light meter battery is required and unlike to all other Nizos you can swing back the handgrip and use a body tripod socket for more stability while filming. Includes a two-speed power zooming, with de-clutching for manual zooms; nice reflex viewfinder with split image viewfinder and excellent brightness, TTL metering with full manual override and a +1 plus correction as well, and plenty of other features! Beautifully ballanced (will stand up unaided on a flat level surface), perfectly designed for the serious moviemaker and incorporates almost every feature anyone might desire. 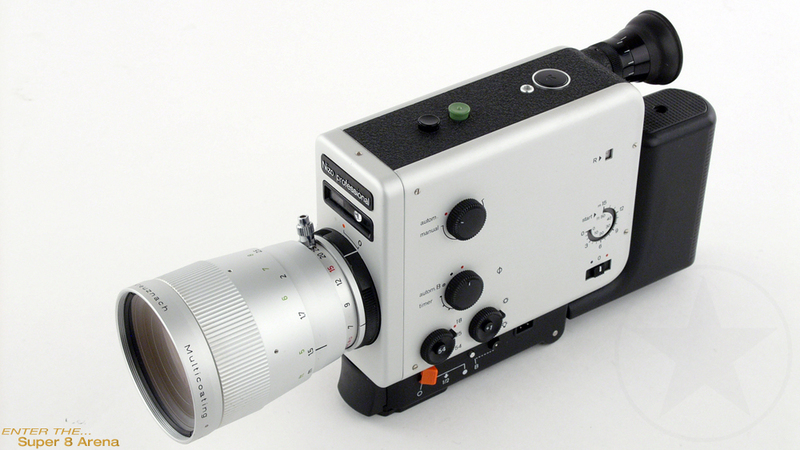 This camera is the flagship of Braun Nizo Super 8 camera series. The choice is yours. time lapse, fades, lap dissolve, auto-b, declutchable zoom. Top of the line.